Bulgaria's sales of new cars grew by 21.3% in the first half of 2011 year-on-year, according to data of the Association of Car Importers. A total of 10 954 new vehicles were sold in Bulgaria in January-June 2011, including 10 287 new cars (an increase of 19.6% year-on-year), and 667 buses and trucks (an increase of 69% compared with 2010 H1). The increase in the number of sold buses and trucks is also boosted by Scania's inclusion as a member of the Association as Scania's sales were not recorded previously. A total of 2 160 new vehicles were sold in Bulgaria in June alone (1994 cars and 166 buses and trucks), compared with 1 883 in May 2011 (1 798 cars and 85 buses and trucks). Volkswagen is No. 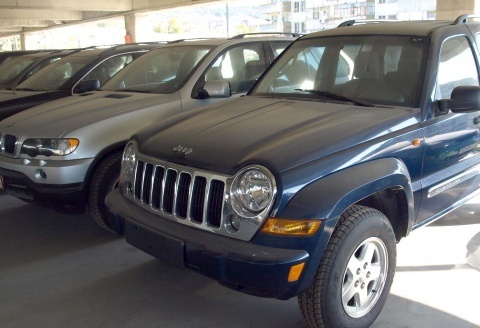 1 in the sales of new cars in Bulgaria in 2011 H1 with a total of 1 221 sales. Ford is second with 950 sales, and Toyota is third with 821. In the second quarter of 2011, Bulgaria's market of new cars has started to recover faster as it saw the sales of 6 066 new vehicles, up from 4 888 new cars sold in Bulgaria in January-March 2011.